During the fight for nationwide gay marriage, one of the arguments that tugged most at the nation’s heartstrings was the case for dignified and loving end of life care for LGBT individuals. Gay couples, unable to marry, encountered barriers when attempting to care for their partner during the final stages of their life. Though we have come a long way since Obergefell v Hodges federally legalized gay marriage, it is still wise for the LGBT community to build strong legal protections into their estate planning. 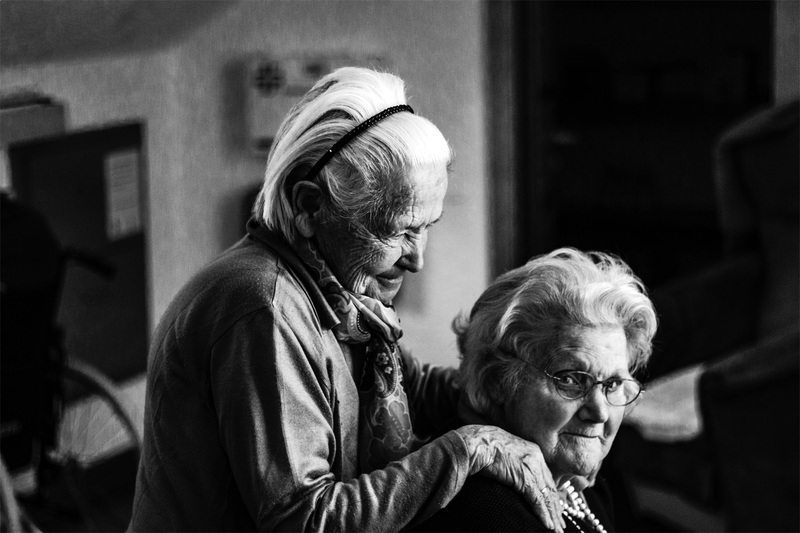 While LGBT estate planning includes many different pieces, such as wills and trusts, in this post we’ll focus on the aspects of end of life care. An Advance Health Care Directive (AHDC) spells out instructions for your healthcare in the event that you become incapacitated. This may include specific instructions for known medical conditions, as well as general instructions for your standard of care. It also includes your preferences for how to proceed should you be placed on life support. Some individuals wish to receive life support indefinitely. Others prefer to have life support terminated if there is no identifiable way for the individual to recover. In California, you can also include what is called Psychiatric Advance Directive (PAD). This is for those who have a known mental health condition and would like to clarify their treatment specifications. For example, you may include specifications for particular treatment centers, doctors, or medications. HIPAA stands for “Health Insurance Portability and Accountability Act,” and it is essentially the legislation that protects your medical privacy. It means that your medical records can’t be shared with anyone else, apart from doctors who need to reference your medical history for treatment. However, to prepare for the potential that you may be unable to make medical decisions for yourself, you can allow another individual to access your medical records. LGBT individuals may wish to consider a spouse, domestic partner, or close friend for HIPAA authorization. In anticipation of a time when you may not be able to make decisions for yourself, you may appoint both a healthcare and a financial power of attorney, known as an attorney-in-fact. These may be two different people, or one person may assume both roles. If you are unable to, your attorney-in-fact can make healthcare decisions for you, such as what type of treatment to receive. Also, if no written healthcare directive exists, the attorney-in-fact can decide whether or not to continue life support. A financial attorney-in-fact plays a similar role, but for your financial matters. For example, decisions may need to be made about real estate property, investments, debt payments, and so on. In addition, for both types of attorney-in-choice, you may clarify a someone as a second choice, should the first choice be unable or unwilling to fill the role. Note that a financial attorney-in-fact only operates while you are still alive, but incapacitated. Once someone has passed away, their estate plan will be set in motion by the named executor. Each of the items listed above should be part of a strong LGBT estate plan. Though no estate planning is simple, the LGBT community faces additional risks and complexities, as much of the legislation protecting the LGBT community is still weak and changing. Also, though some federal protections exist, state-level legislation varies widely throughout the country. California boasts relatively strong laws that protect the LGBT community, but this is not true in other states. Further, domestic partnerships and legal parental status are more likely to contribute complicating factors for gay families. Are you considering building your own estate plan? Contact us for a free consultation to see if our knowledgeable and supportive attorneys may be the right fit for you.